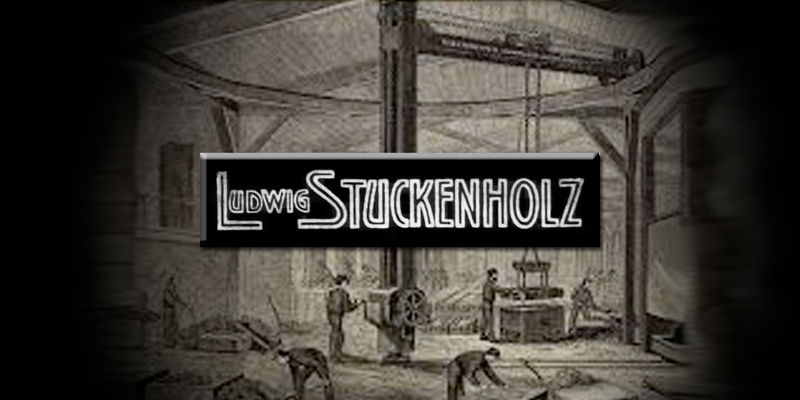 First Overhead Crane Company, Ludwig Stuckenholz is established In the 1830’s the first Overhead crane company, Ludwig Stuckenholz was established in Germany. 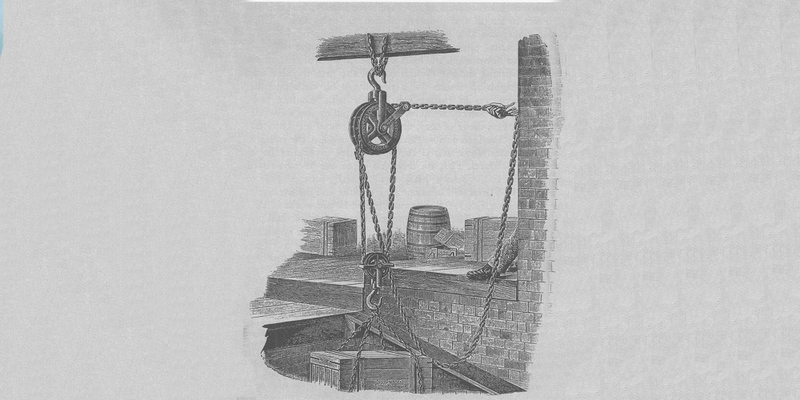 Sampson Moore & Co patent new high capacity winch Sampson Moore & Co in Liverpool England patented a new winch mechanism that allowed the lifting of heavier weights (such as naval guns) by using an electric motor. 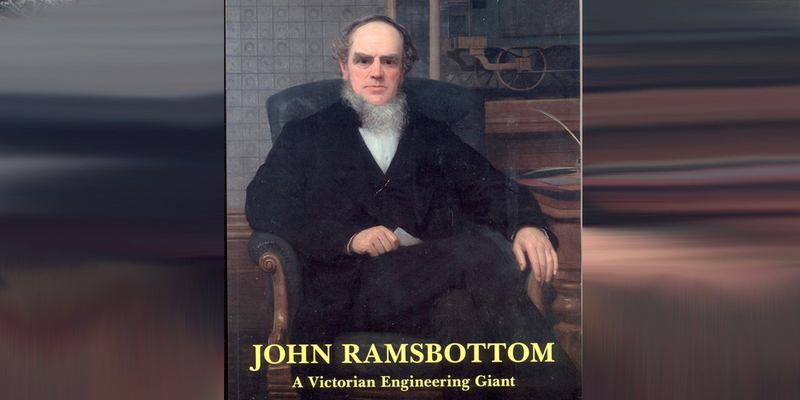 1861 First steam powered crane in England First steam powered overhead crane installed at the Crewe Railway Workshops by John Ramsbotton. 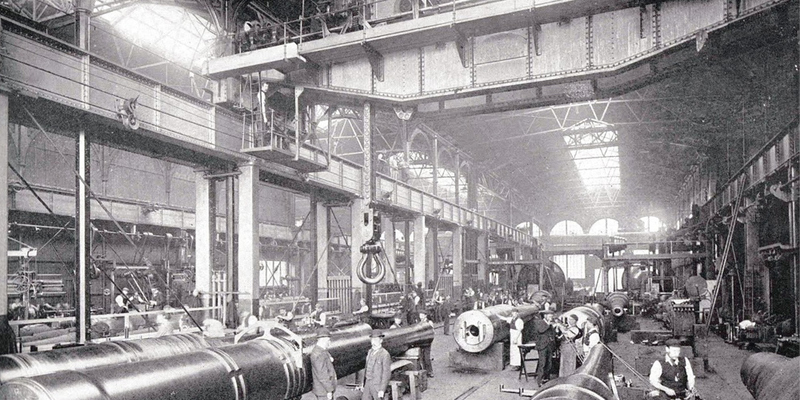 Power was transmitted to the crane from a pulley driven by a stationary engine through and endless cotton rope. Electrical control systems introduced by Ludwig Stuckenholz Ludwig Stuckenholz company introduces electrical control component to overhead cranes setting the future for industrial crane design. 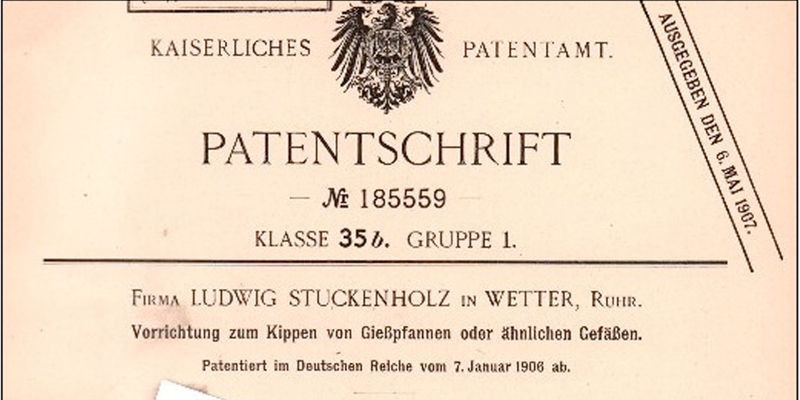 The first mass produced electric hoist The first mass produced electric hoist was in Germany in 1910. 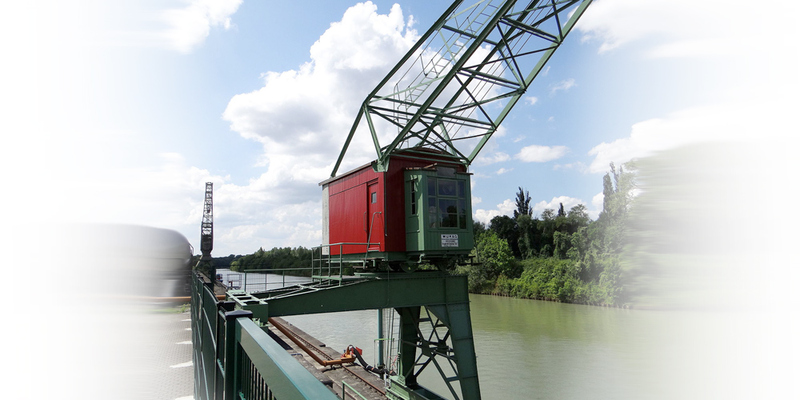 Leo Gottwald KG Builds the first mobile harbour crane In 1918 Leo Gottwald KG builds the first ever mobile harbour crane. The Crane was at the port of Misburger ( Hannover ) . Built by the MUKAG machine and crane Leo Gottwald limited Dusseldorf. Rated Capacity 5000 kg, 16 m reach. 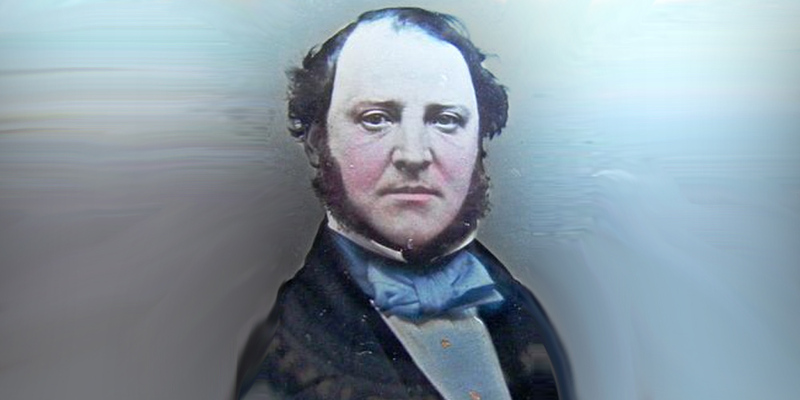 Granada Material Handling Ltd. established. 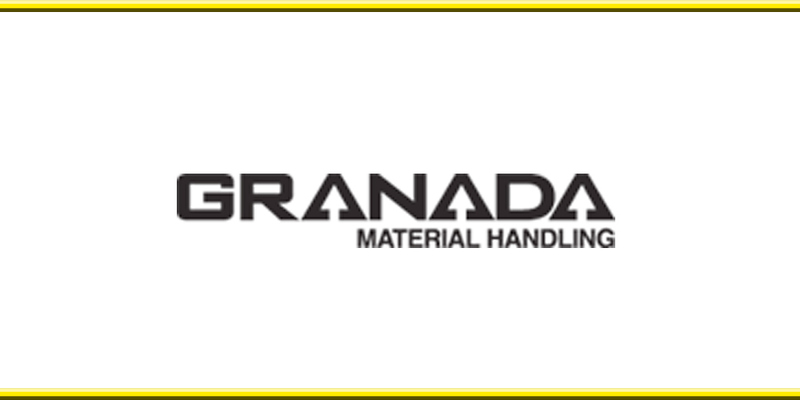 Granada Material Handling Ltd. was established in Rochdale, Manchester in 1980.